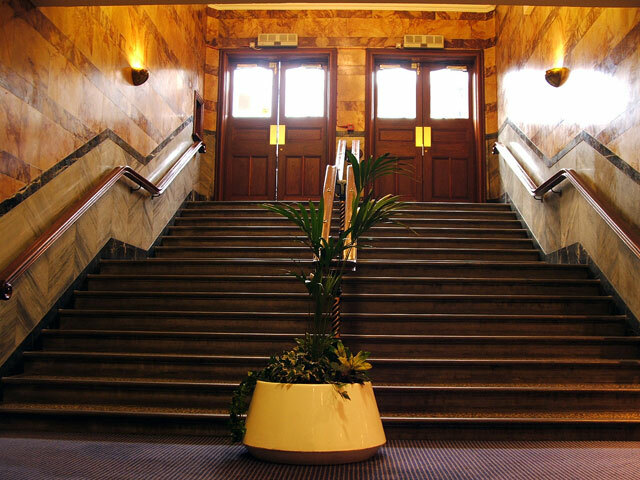 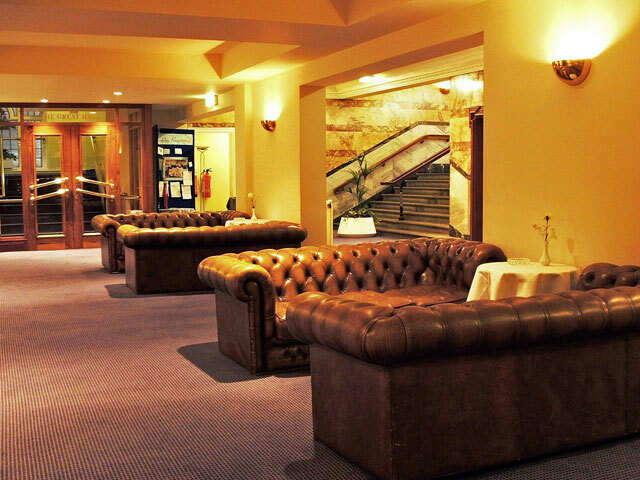 A perfectly located area to welcome your delegates and guests, the Great Hall Foyer is linked to both of our main Conference Rooms. 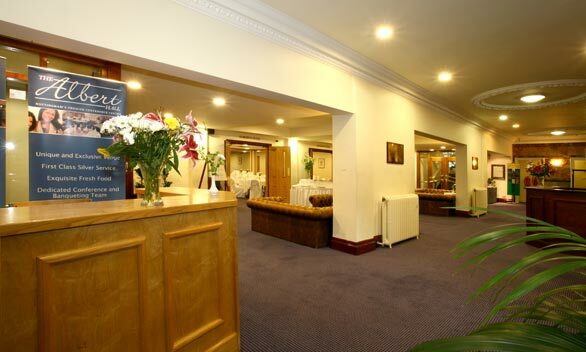 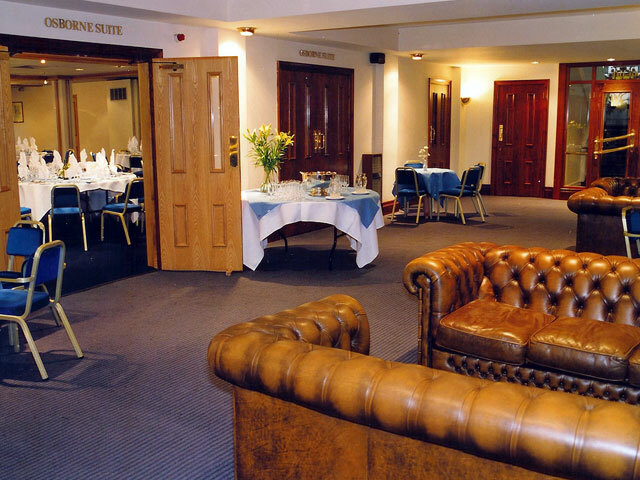 This light and airy space is not only the ideal reception area for registering delegates, it can also be used to welcome evening dinner guests for arrival drinks and canapés before being seated in either the Osborne Suite or Great Hall. 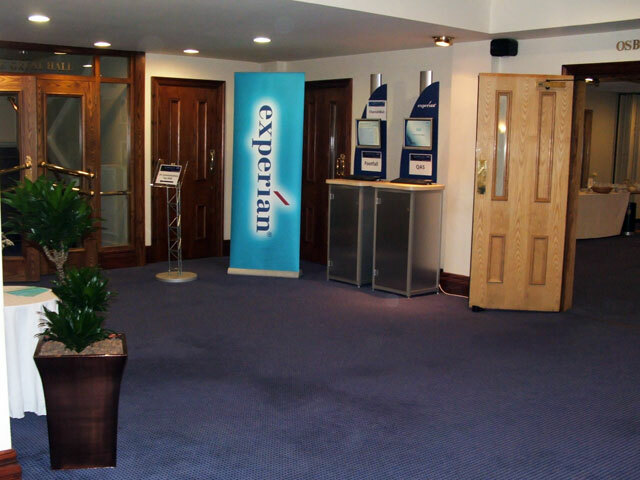 The space also lends its self to the display of exhibition stands or shell schemes, allowing delegates to flow past the stands throughout the period of the conference.